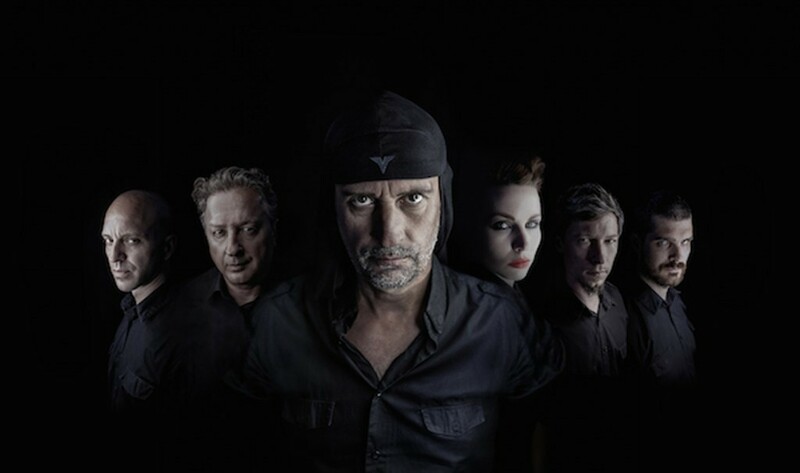 Laibach have unveiled a track from their brand new album, “Also Sprach Zarathustra”, out on July 14, 2017 on Mute. You can view the video for “Das Nachtlied I” right below. The music for “Also Sprach Zarathustra” was originally created for a theatrical production of “Thus Spoke Zarathustra” (Also Sprach Zarathustra) based on Friedrich Nietzsche’s philosophical novel of the same name, which premiered in March 2016. Watch a teaser for the album – featuring “Ein Verkündiger” and footage from the production – right below. Thus Spoke Zarathustra was directed by Matjaž Berger for the Anton Podbevšek Theatre (APT) in Novo Mesto, Slovenia.